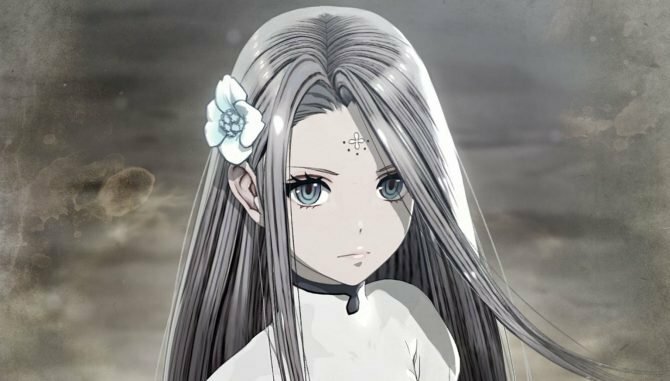 Hironobu Sakaguchi himself announces the demise of the North American version of Terra Battle 2 not too long after its release. 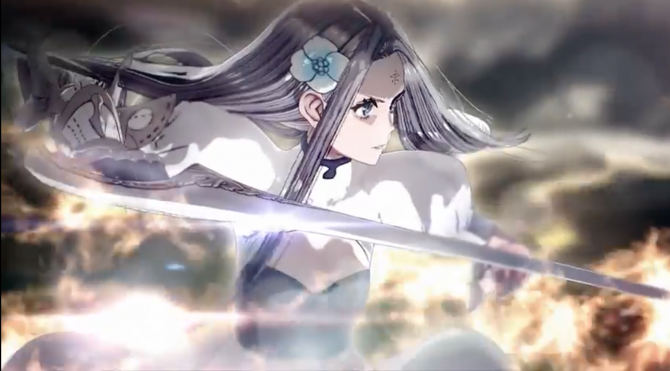 Today Mistwalker Corporation announced that the North American English version of Terra Battle 2 will shut down on September 3rd, 2018. The reason for the closure of the service was given as the impossibility to “continue to offer the highest level of quality” that players deserve. Effective immediately, the game will be removed from Google Play and iTunes, and sales of Super Energy will end, but current players will be able to keep going until September 3rd. Any normal and super energy in your inventory after the closure will be forfeit, so players are encouraged to use it. Creator Hironobu Sakaguchi himself accompanied the announcement with a statement. Luckily, he mentions that the team will keep producing games, even thanks to the experience provided by Terra Battle 2. They also hope for the IP to live on, but the format, timing, and methods for that are unknown. It is with a heavy heart we announce that in the coming months, we will be ending support for the North American version of Terra Battle 2. Service for the game will end on Tuesday, September 3rd, 2018 and In-App Purchases will be removed from the game immediately. We regret having to announce this news to you all, who have passionately supported us since before the game’s release. Withdrawing support for Terra Battle 2 is not something we do lightly. The game will always be precious to myself, Fujisaka, and the entire Mistwalker team, as we know it is to our fans. We are very thankful for the amazing community that has grown alongside our games, and we will continue to work hard to grow alongside you in our future endeavors. From our Reddit community, to the Discords and the hard working Wiki team… To various Facebook and other social groups, we cannot express how much your support means to us. 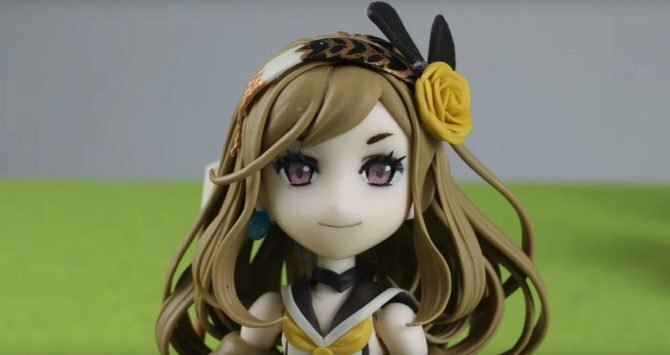 Sadly, Terra Battle 2 was met with unexpected struggles, making it challenging for our team to maintain a sustainable and enjoyable experience. We will continue developing games, reflecting on our experience from this game, to bring new experiences to fans around the world. The Mistwalker team and I are hard at work brainstorming future projects, with all of the knowledge that Terra Battle 2 has granted us. We hope for the world of Terra to live on, but the format, timing, and methods are still unknown to us at this time. No comment has been provided on the promised console version of Terra Battle, so we’ll have to wait and see what happens on that front. It’s worth mentioning that apparently, Terra Battle itself will continue operations despite the demise of its sequel.